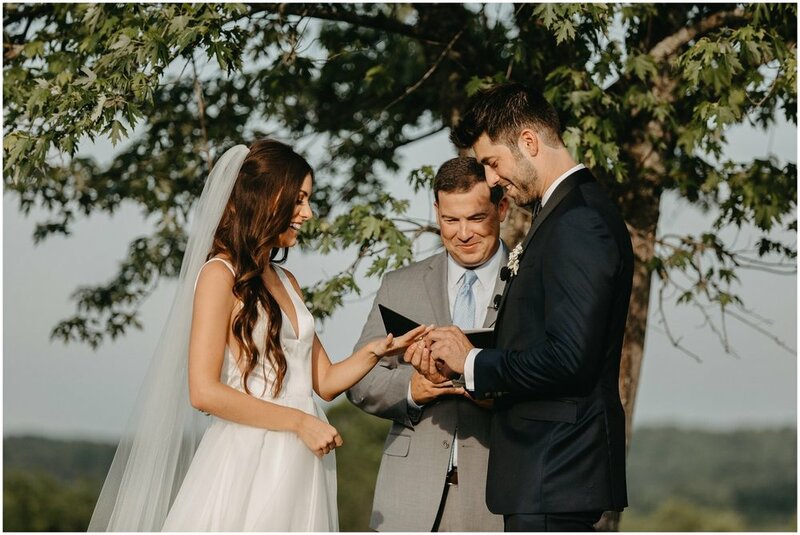 Wedding season is in full swing and our Nashville bride Taylor has us all teary eyed over how beautiful she was in her Sarah Seven "Lorelei" gown. She came in for her very first (and only!) bridal appointment and once she put the Lorelei dress on, she knew it in her gut! 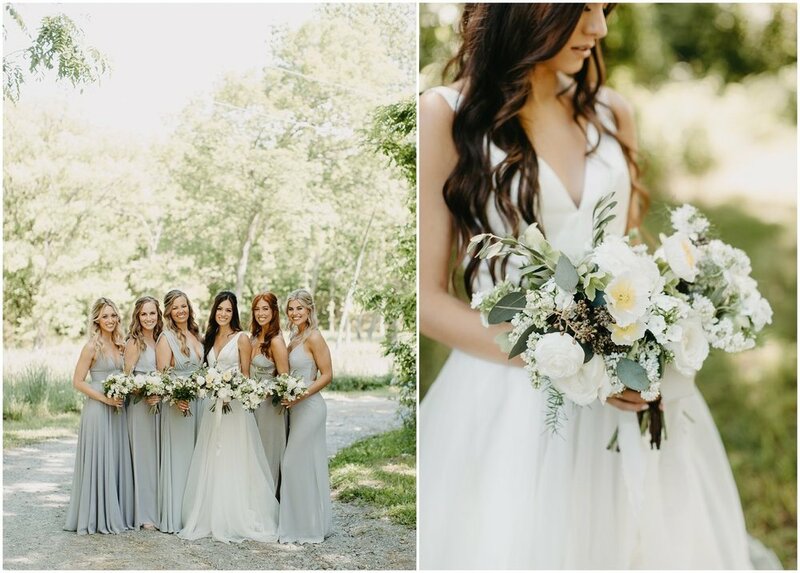 Her effortless, romantic and modern style had us in LOVE since the moment we met her! She always knew she wanted to shop with us, but had no idea wedding dress shopping could be so easy (and FUN!). 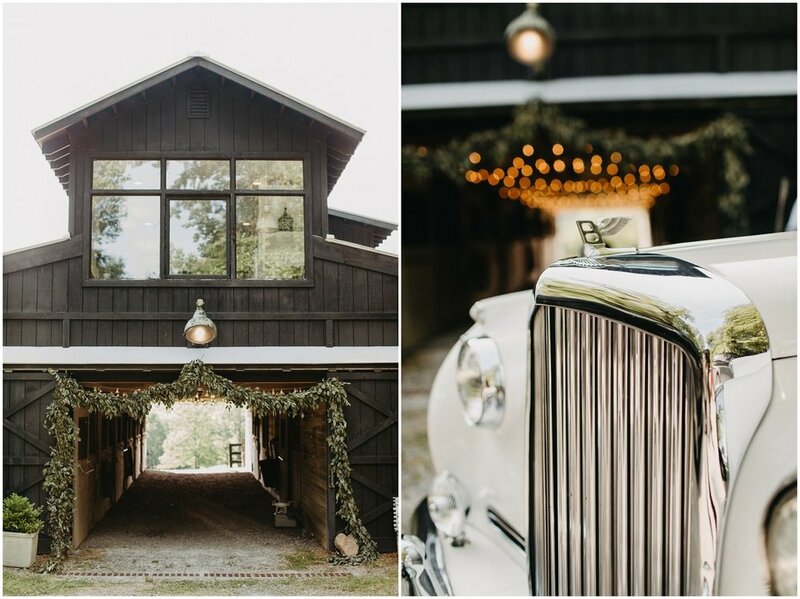 She was seriously a dream bride! Your wedding dress should make you feel beautiful, confident and most of all just like you! Really, that's all that matters! 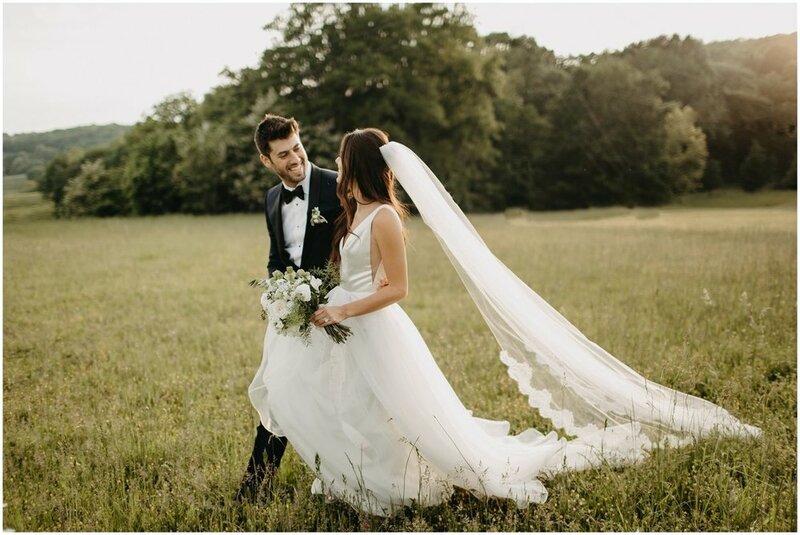 She not only chose one of our favorite gowns, she also did a custom long train, with a cathedral length lace trimmed Sara Gabriel veil to match! 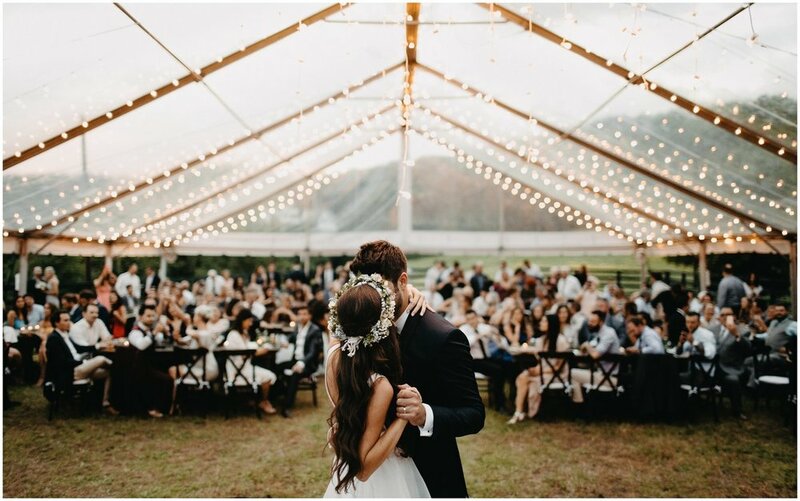 Scroll down to see how her amazing photographer Janelle Elise, captured this incredibly intimate and beautiful wedding! Dont miss our Sarah Seven Trunk shows coming up at all three locations!